Last October 15, I was invited by Pro-Friends, a property company, to tour Lancaster New City or LNC . It was my first time to visit Lancaster and I am curious about what it can provide to Filipinos. During the tour, one of the Assistant Brand Manager gave me a brief background about Lancaster New City. 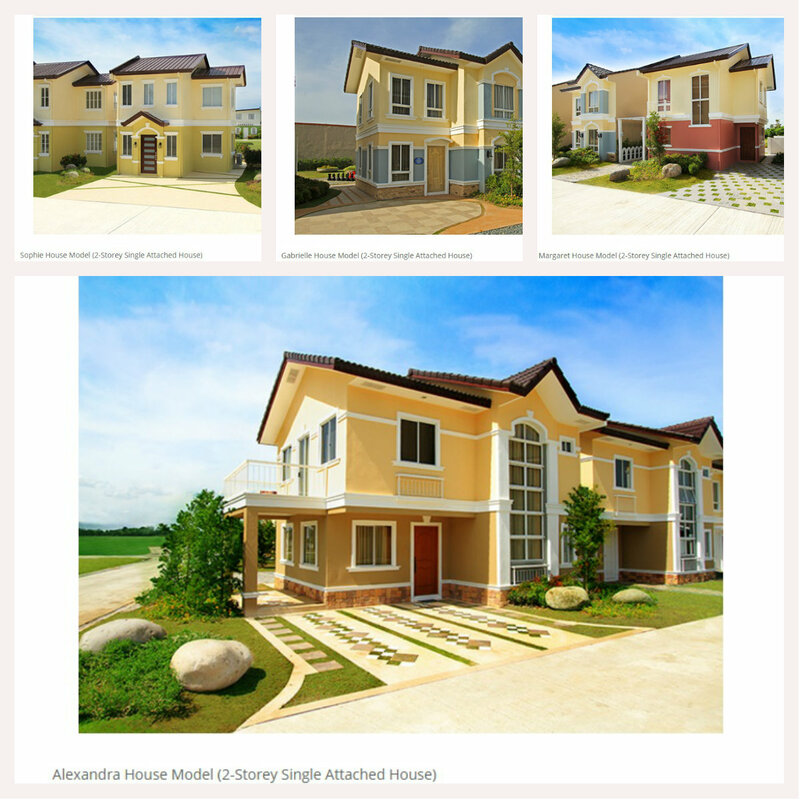 According to her LNC is a project of Pro-Friends that aims to provide a family- friendly city where Filipino families can get affordable houses while providing them everything they need in a single roof. 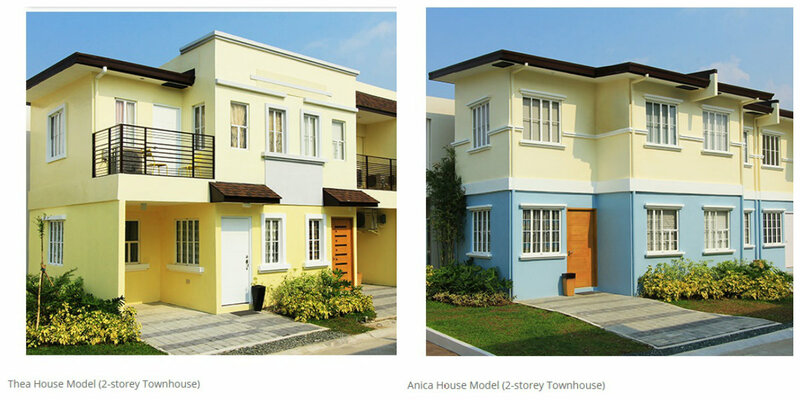 LNC is a 1,600 hectares community and covers three towns of Cavite- Imus, Kawit and General Trias. Pro-Friends believe that by providing the needs and wants of Filipinos in LNC, Filipinos can have time to do the things that they love or matter to them. 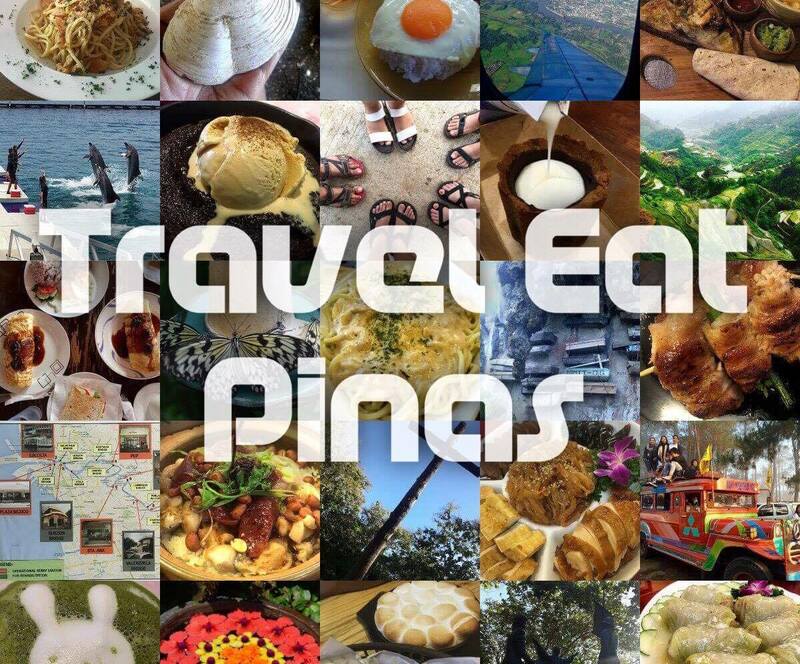 That is why in developing LNC they focus on five things that they want Filipinos to have while living in Lancaster New City- LIVE, LEARN, WORK, PLAY, and PRAY. 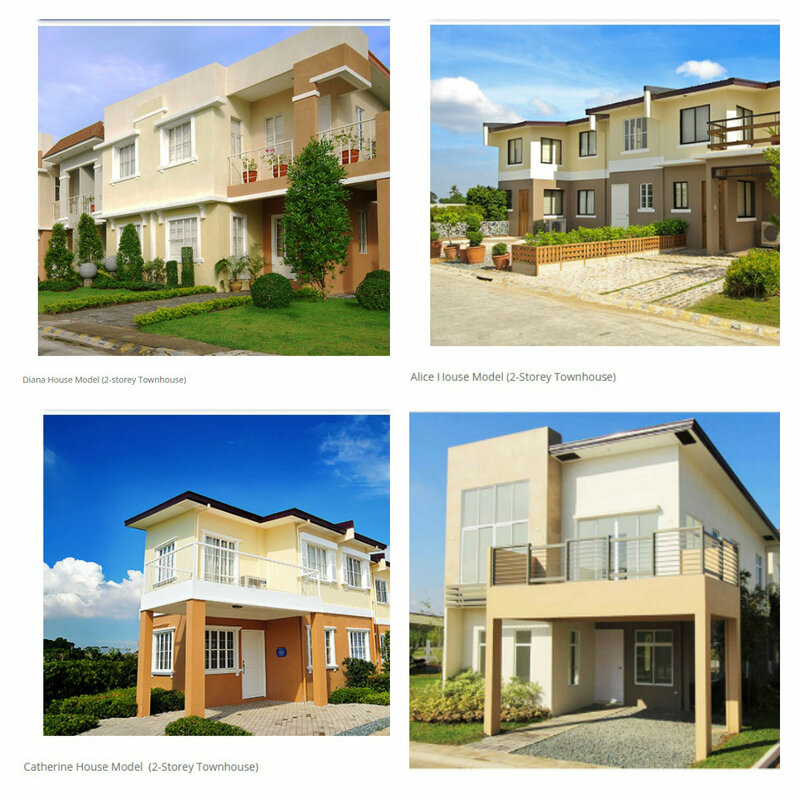 LIVE- Lancaster provides affordable houses to Filipinos that suit and satisfies their needs while making sure that everyone in the community is secure and safe. LNC also provides residents commercial establishments like supermarket, restaurants, health clinic and drugstore, bayad center and salon and spa through Lancaster New City's The Square. Aside from the commercial establishments, the resident can also go to LNC's Transport Hub where they can wait and ride buses and shuttle that will bring them to their desired destination. LEARN- Lancaster New City has two private schools, St. Edwards Integrated School and St. Edward Faith Community School, that provides quality education and easy access to children at an affordable price. 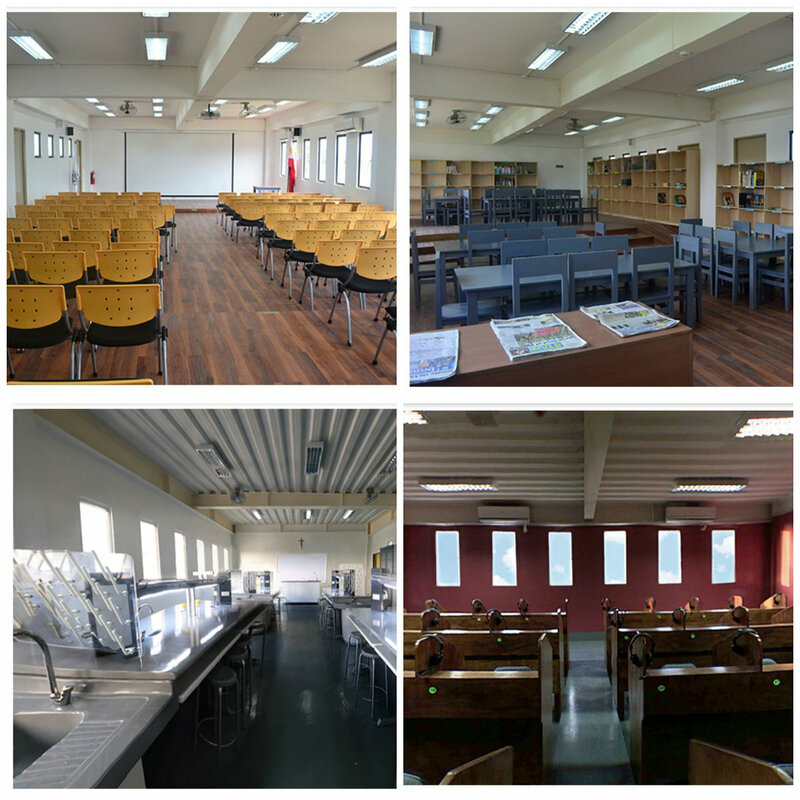 Facilities like Audio-Visual Room, Multipurpose Room, Computer Lab, Home Economics Lab, Science and Technology Laboratories, Speech Lab, Kindergarten Playroom, School Gymnasium and CCTV Camera are available to make sure that children can receive high standard education and safe environment. 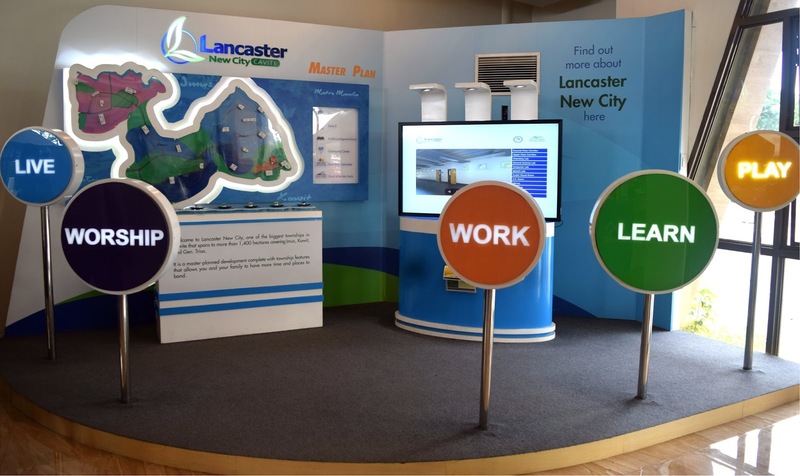 WORK- LNC will open Suntech Park as a part of the 25-hectare commercial, lifestyle and business district that will provide residents of Lancaster job opportunities at the tip of their fingertips. Suntech Park would be the first IT Park in Cavite and the first IT Park approved by Philippine Economic Zone Authority or PEZA that will house several BPO Companies that will provide jobs and an opportunity to LNC residents. PLAY- Lancaster New City provides leisure time to their residents by providing them swimming pools and basketball courts. Aside from this, LNC has Leighton Hall which is their first clubhouse. Residents can buy some snacks while relaxing or have their very own party, and wedding or baptismal reception at the Third Floor of the hall. Leighton Hall can house up to 400 guests. 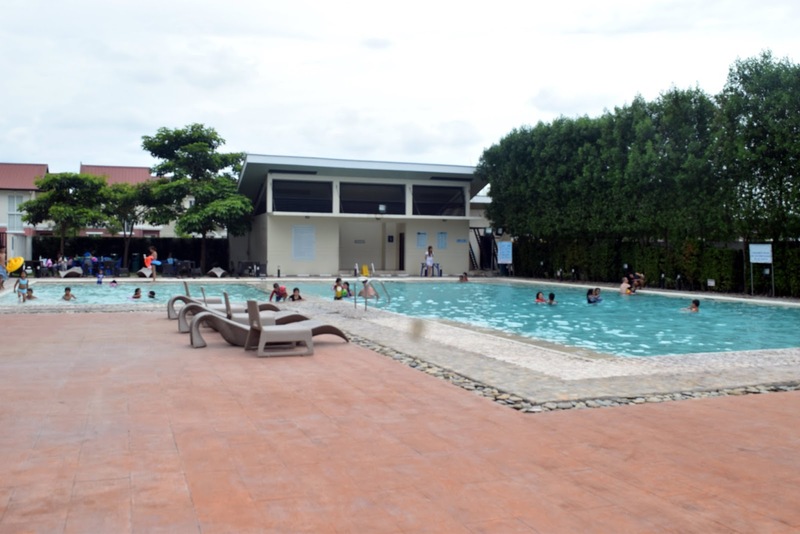 LNC is planning to open more community centers to cater and satisfy their residents needs for leisure and fun. PRAY- Aside from leisure, work and play LNC provides residents a place where they can worship and pray to God- The Church of the Holy Family. 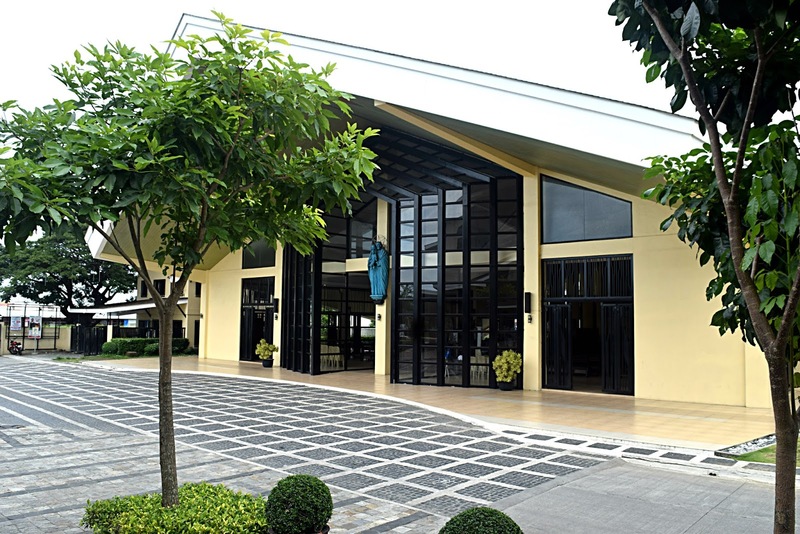 The church holds regular masses, Simbang Gabi and even weddings and baptism. The tour made me appreciate the vision that Pro-Friends wants for Lancaster New City residents. To live in a community that is safe and everything is available within your reach would surely be a harmonious and convenient life. 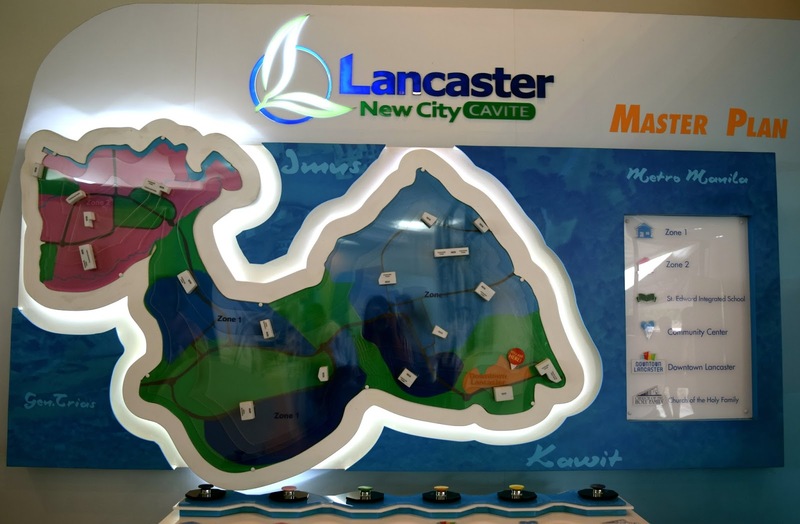 Good thing about Lancaster New City in Cavite is they surely addresses the needs of the community which in turn resulted to better living in LNC.